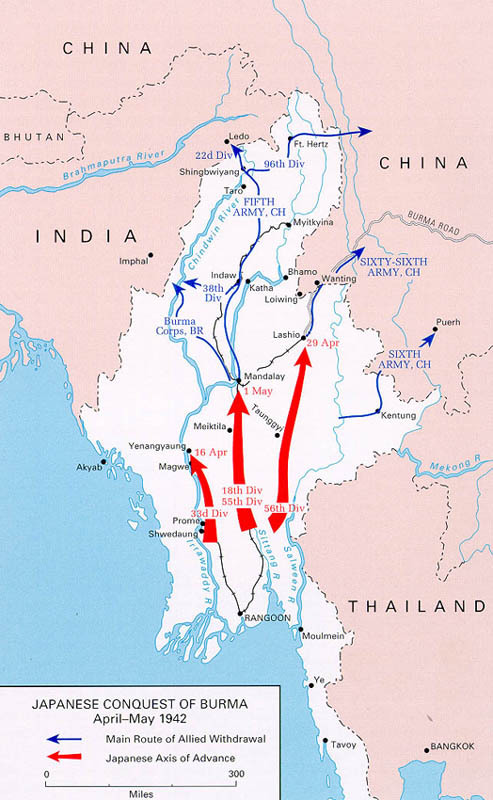 Most folk who have an interest in history are aware significant Second World War events occurred in the country of Burma. It was the longest single campaign of that war and still being bitterly fought at the time of the Japanese Surrender order to their forces. We travel a significant section of the war time Burma Road and the Ledo Road – linked to keep China supplied to stay in the war against the Japanese; mythical Mandalay, the British battle masterstroke at untouristed Meiktila, then to the mighty Irrawaddy River where the British forced a crossing aided by a brilliant deception plan. As well as cruising on the river, we visit and marvel at the ancient temples, shrines and structures that make up the world heritage site of Bagan. The tourist sites of Myanmar are not forgotten in our programme, with visits to attractions and the colonial past of Yangon. Tours - Land only. All tours subject to minimum numbers. Correct as at 01 January 2018. Call us today for detailed Tour Information or to book a tour. Over 30 years experience in tour operations and planning in remote areas, including Papua New Guinea, Borneo, Thailand, Burma, Egypt and Libya. Management and staff who have in depth historical and geographic knowledge of areas toured and military historical sites and events - in PNG and other countries. Supervisors experienced in remote area and urban tour operations in PNG, Borneo, Singapore, Malaysia, France, Belgium, Greece, Crete, Thailand, Burma, Turkey, Egypt and Libya. Full operational travel experience and campaign history with accurate information content and wide geographical knowledge in our programming.